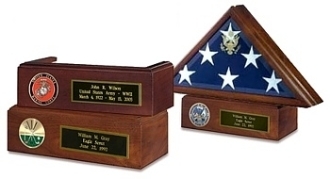 Complete the look of your Presidential flag case with this hardwood pedestal. 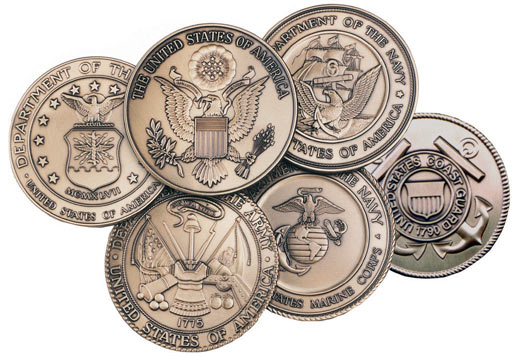 It features your choice of a 2" etched color medallion such as the Great Seal of the United States, Navy, Air Force, Marine Corps, Coast Guard, Fire Department, Elks and many other specialty medallions. You can instead choose to have a 2 1/2" service specific brass medallion if you wish. Also included is a black on brass engraving plate. (Engraving additional).